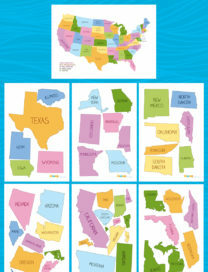 Let’s learn something interesting about your country! 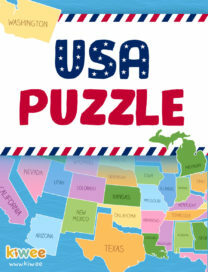 This puzzles is a great way to teach countries names at children of all ages! 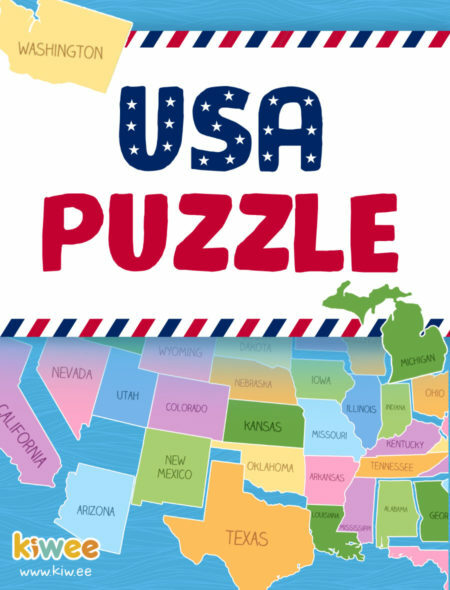 USA puzzle build fine motor, geography, language and problem-solving skills as kids literally put together the world around them.